Jiangsu Zhenxing Drying Equipment Co., Ltd.
Hangzhou Shengde Machinery Co., Ltd.
Changzhou Xinli Drying Equipment Co., Ltd. 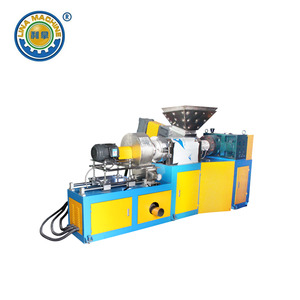 The pelletizing downstream equipment is the die face cutter, air transferring unit,vibration separating and cooling unit. 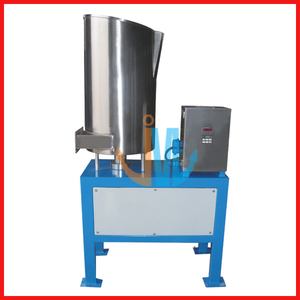 This pelletizing downstream equipment has the features of high automation and high production efficiency. 3. Pelletizing style: water-ring cutting with extrusion mould, even cutting ensures good shape. Radically changed the previous large investment, Process complex, repeat the traditional process. 2. Using centrifugal glue, roll forming, don&rsquo;t use mold pelleting, So the processing cost is low, high efficiency. 4. In the centrifugal friction material, heat drying glue molding process, in the centrifugal friction material, heat drying glue molding process. 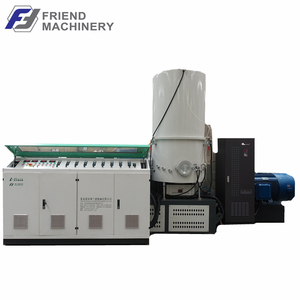 we are leading of PE PP recycling machine in china and we can supply our customer best machine with the best price. This line is of new design, reasonable configuration, steady operation, low noise, low consumption and high output. 3. Pelletizing style: Water-ring cutting with extrusion mould, even cutting ensures good shape. Changzhou Haijiang Drying Equipment Co., Ltd. 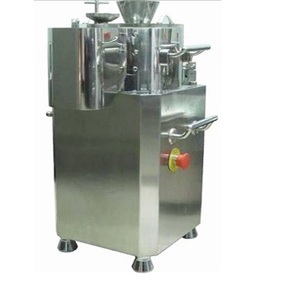 Features of equipment Coating and granulating of powder. Taste masking and coloring of powder, granule and pellet. 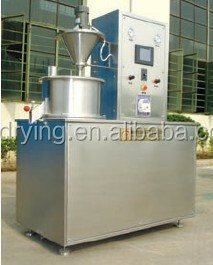 Auto spraying of coating powder and the measure is accurate. 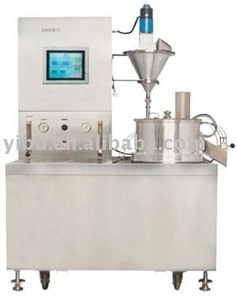 Alibaba.com offers 2,110 centrifugal granulator products. About 1% of these are recycle washing line, 1% are wood pellet mill, and 1% are mine mill. A wide variety of centrifugal granulator options are available to you, such as free samples, paid samples. 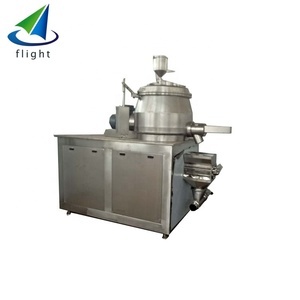 There are 2,110 centrifugal granulator suppliers, mainly located in Asia. The top supplying countries are China (Mainland), India, and Netherlands, which supply 99%, 1%, and 1% of centrifugal granulator respectively. 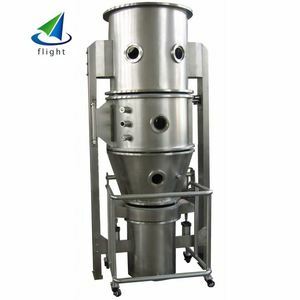 Centrifugal granulator products are most popular in Domestic Market, North America, and Southeast Asia. You can ensure product safety by selecting from certified suppliers, including 529 with Other, 457 with ISO9001, and 70 with ISO14001 certification.